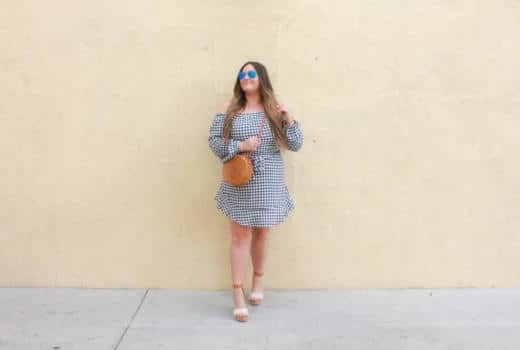 I LOVE sleep…I mean really love sleep, I am convinced a good night’s sleep is the key to a productive day ahead (along with a well rested look). So what is the most important part of having sweet dreams? Easy… the mattress, duh! Since my boo and I just moved into a new place it was time for a new bed and a new mattress. 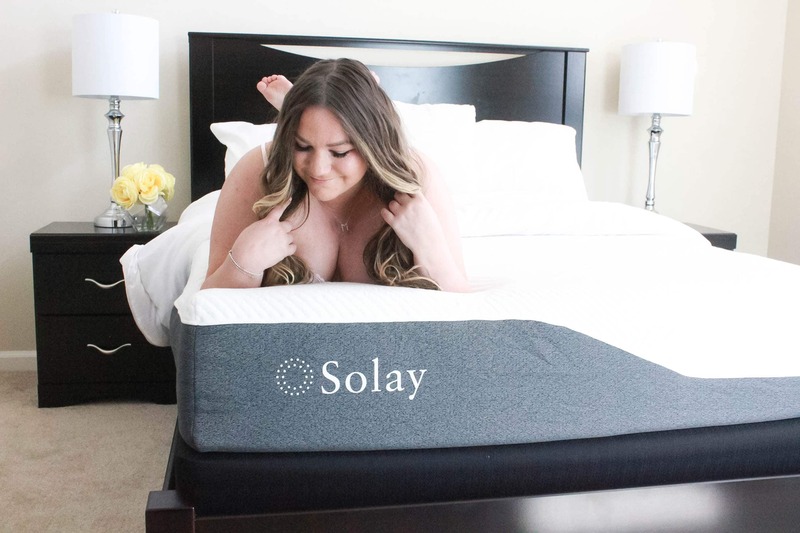 I love a soft memory foam while my boyfriend likes a firm spring mattress, so we found the best of both worlds with Solay Sleep! After sleeping on this mattress for one night, we were instantly in LOVE! It has enough support for my boyfriend while the memory foam is soft enough for me. I love when a mattress makes you never want to leave the bed and this one does just that. Perfect for sweet dreams, hitting the snooze button + plenty of cuddle sessions with my boo. While I sleep I tend to get hot and then I crank up the AC. 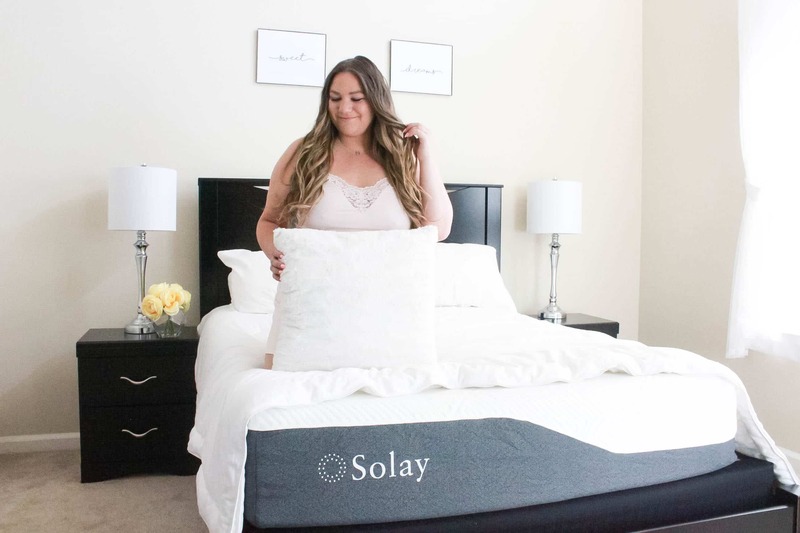 It drives my boyfriend crazy but with the new Solay Sleep mattress, it’s mix of spring and memory foam layers keep heat out overnight so the mattress has a cooling effect. The top layer is made with a TENCEL fabric which has a built in technology to keep you cool all night long. 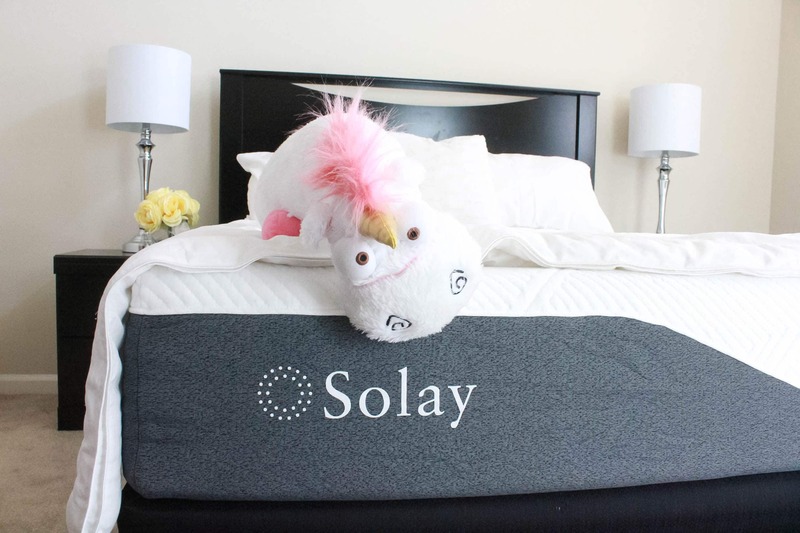 What I also love about Solay is that you can always get free shipping AND test out the mattress in your home for 101 nights for free to make sure you truly love it and have the best sleep ever! 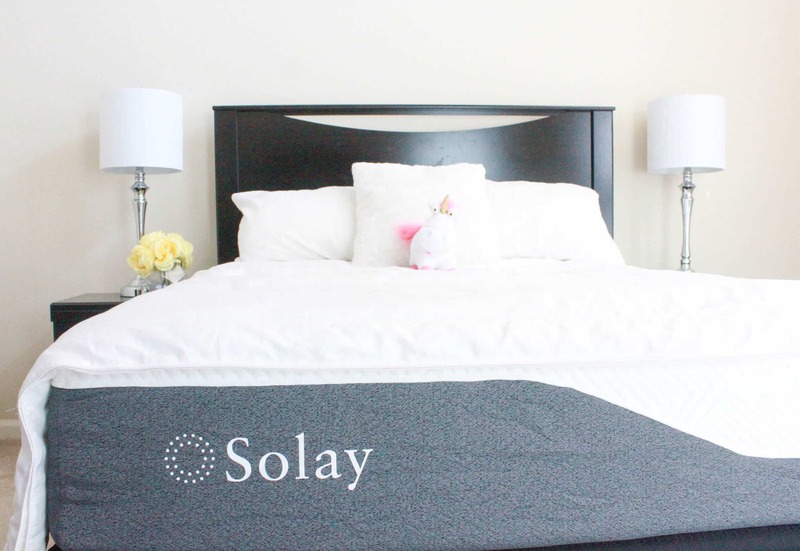 Another great thing about Solay? 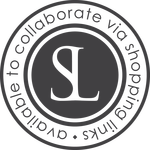 They donate 2% of every sale to one of their partner charities. 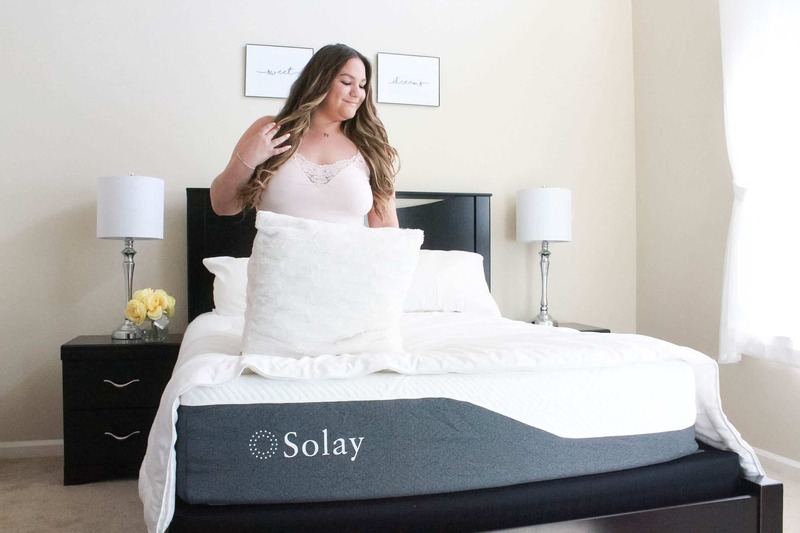 Not only will you get a great night’s sleep but you will also make a feel good purchase! I also love how every mattress is made in the USA, nothing better than supporting American Made products! Ready to have sweet dreams?